Experience Israel on an action-packed journey exploring ancient sites, local hotspots, and natural wonders. Our next trip departs May 27, 2019. Sign up now to go with us this summer! 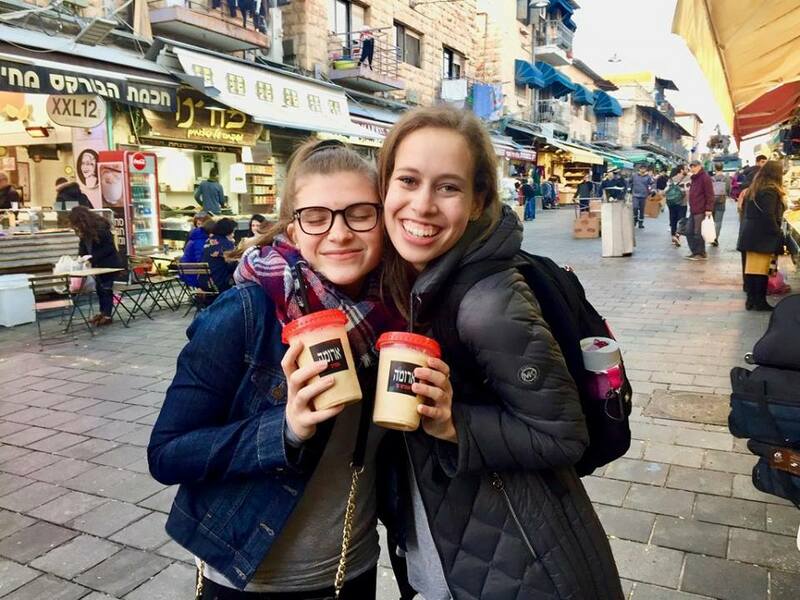 If you have any questions, email Stephanie at birthright@marylandhillel.org or text/call us at 301-422-6200. Fill out the general info and submit a $250 refundable deposit. 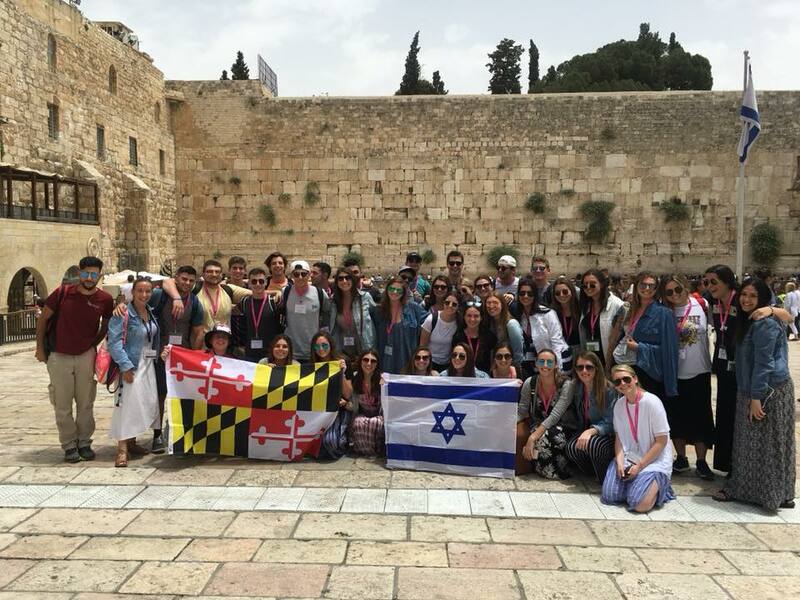 For Trip Selection, choose “Campus Trip” and select the University of Maryland Hillel International trip. 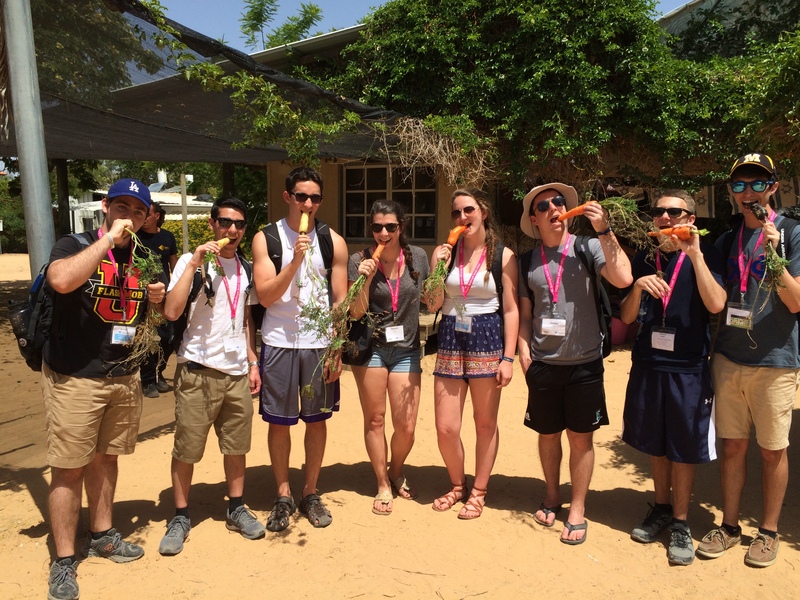 Click the link to confirm your email address in the email from Birthright Israel. 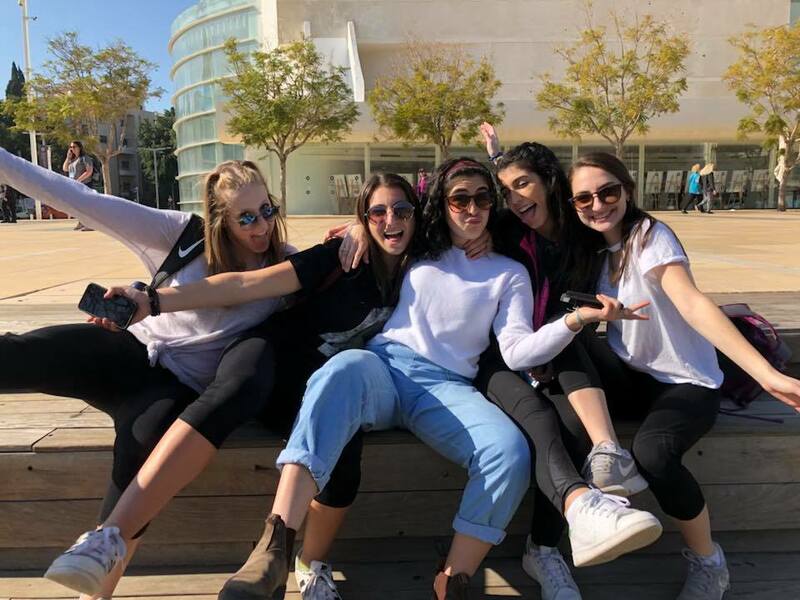 Within 24–48 hours, you’ll receive an email from Hillel International with a link to Part 2 to submit health and medical info, make roommate requests, and upload a JPG of your passport. Watch for an email to sign up for a 30-minute interview with a member of the Maryland Hillel team. This allows us to get to know you, determine eligibility, and gives you the chance to ask questions. 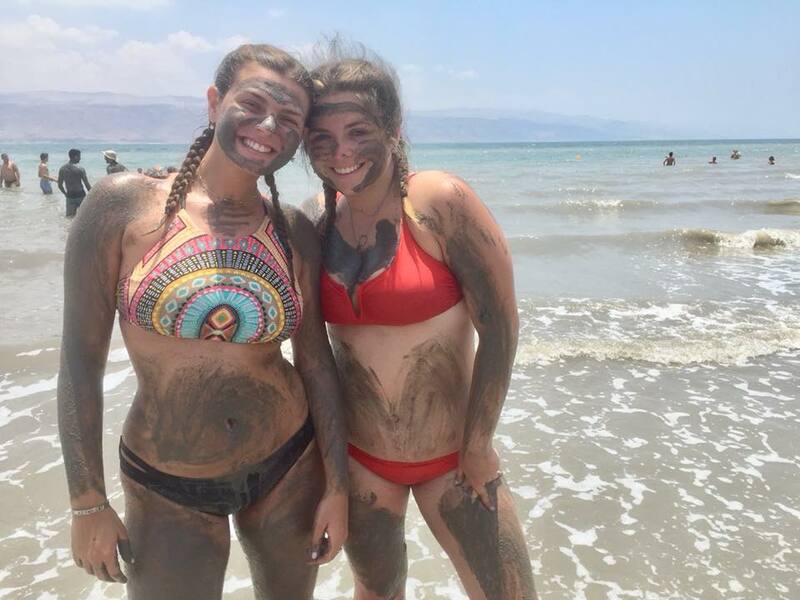 Explore Israel with your friends. 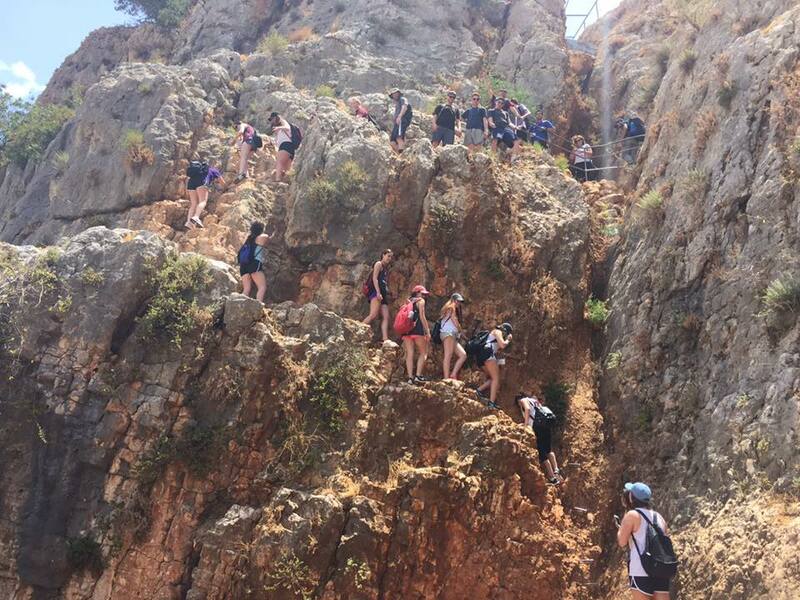 Hike down the slopes of Mount Arbel. Kick up your feet and go float in the Dead Sea! Stroll and shop in Machane Yehuda Market. Sip and l’chaim at an Israeli winery. 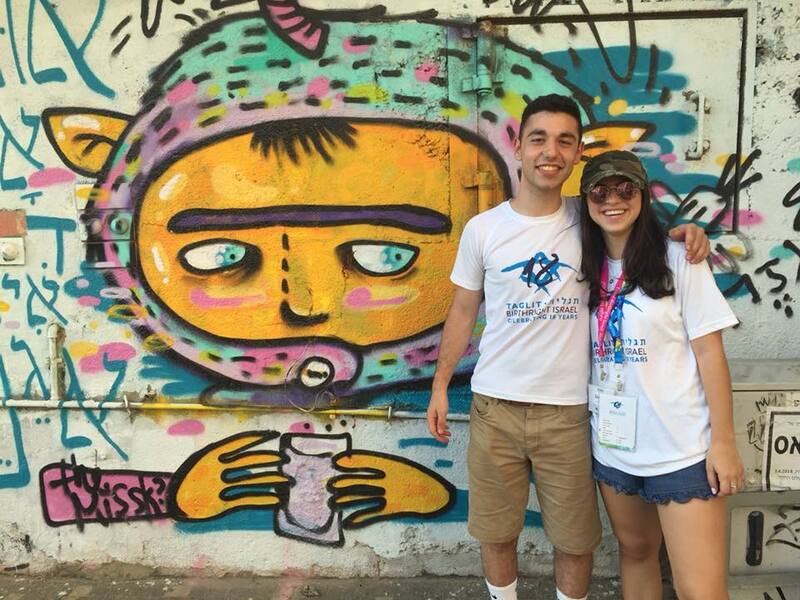 Take a graffiti tour in Tel Aviv. Eat your way through the Salad Trail. Visit the historical and holy sites. Hop on and ride a camel as the sun sets. Land at Ben-Gurion Airport. Start the day exploring the streets of Jaffa and Tel Aviv. Explore the ancient ruins of Caesarea to marvel in one of King Herod’s greatest constructions. Ride along the main highway of Israel on the way to the Northern Galilee. Hike through the beautiful hills of Mt. Meron. Visit the mystical city of Tzfat through the eyes of an Israeli Kabbalistic artist. Jump into a kayak and row in the Jordan River streams, one of Israel’s main water sources, from the foothills of Mount Hermon and the heights of the Golan. Then challenge yourself on the Ropes Park on the shores of the Jordan River. Experience the places behind the news headlines at Mt. Bental, an observation point and former Israeli bunker between the Israeli and Syrian border. 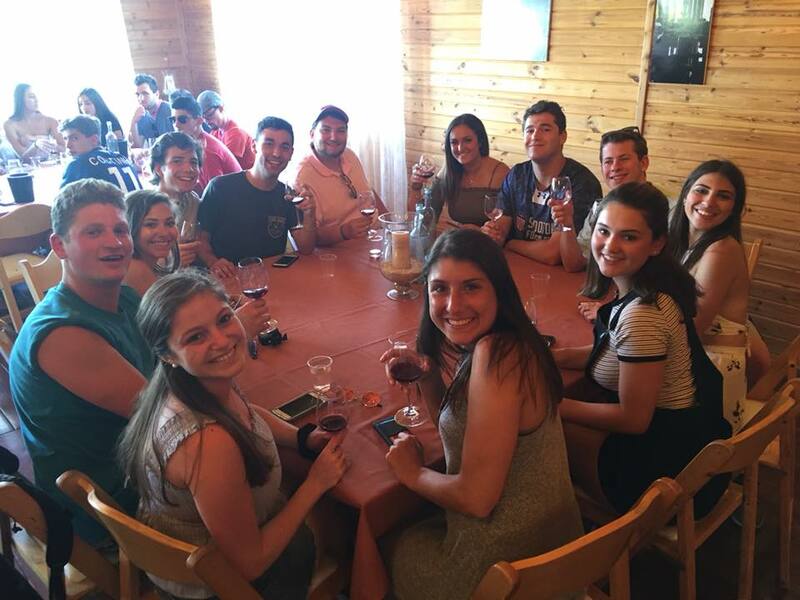 Then sip through an Israeli winery and learn how wine is made in such a special country. Finish the day with a private session with an Israeli renowned film maker for a glimpse at Israel through film. Pack your bags because we’re going to Jerusalem to meet up with a group of Israeli peers who will join the bus for the next several days. Then, stop at Mount Scopus for an incredible view and a joyous welcome ceremony. Tour the Old City and go inside the Western Wall Tunnels. Visit and hear stories through a guided tour at Yad Vashem, Israel’s Holocaust remembrance museum. Start to prepare for Shabbat by strolling through Machane Yehuda Market to buy snacks and souvenirs. Then, bring in Shabbat with all of the Maryland Hillel buses by trying a service of your choice and indulging in a festive dinner. Conclude the night with stories, singing, and yummy rugelach from the shuk! Take part in different workshops run by Maryland Hillel staff and peers from your bus. After lunch, watch your friends become a Bar or Bat Mitzvah. Take a Shabbat nap and then celebrate the conclusion of Shabbat with Havdalah before heading out to enjoy Jerusalem’s nightlife. Pay respects to Israel’s fallen soldiers, prime ministers, and others who created and shaped the land of Israel. Learn about minorities in Israel by visiting with pioneering Bedouin-Israeli women. 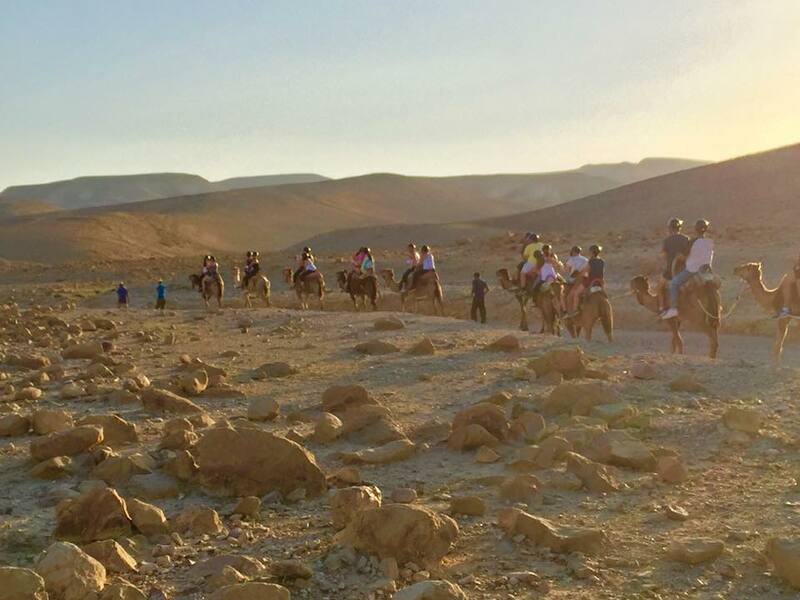 Get ready to spend the night in the Negev Desert and feast on a traditional Bedouin dinner with homemade hummus, pita, and more! Take your connection with Israel and Judaism to a whole new level through a desert night hike of self-reflection. Start the morning with desert excursion on a camel. Hike up the Roman Ramp and travel down the Snake Path to learn the tale that took place at Masada while exploring its beautiful views. Kick up your feet and go float in the Dead Sea! Bring smiles to the faces of children who are receiving life-changing heart surgeries at Save a Child’s Heart. Visit the Ayalon Institute for a glimpse at the ingenuity and creativity of Israel’s pre-state armed forces. Spend the afternoon eating your way through Shvil Hasalat (the Salad Trail) and learn about the connection between agriculture and environmental innovation. Enjoy another night out with your group. Travel back in time to the birth place of the modern Jewish state at Independence Hall. Learn about the triumphs and challenges of the start-up scene in Israel at the Taglit Innovation Center. Then, indulge in a farewell feast and head to the airport. Birthright Israel is an innovative partnership between the people of Israel through the Government of Israel, private philanthropists through the Birthright Israel Foundation, and Jewish communities around the world (North American Jewish Federations, Keren Hayesod, and The Jewish Agency for Israel). This trip is a gift from Birthright Israel.